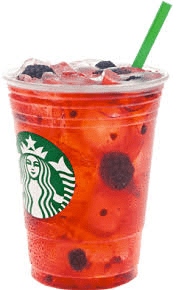 Amazon Local has a free coupon voucher at Starbucks: Buy 1 Starbucks Refresher, and get 1 free! You need to claim your free voucher soon, but you can use the coupon through September 19, 2013! For more information, please head here.